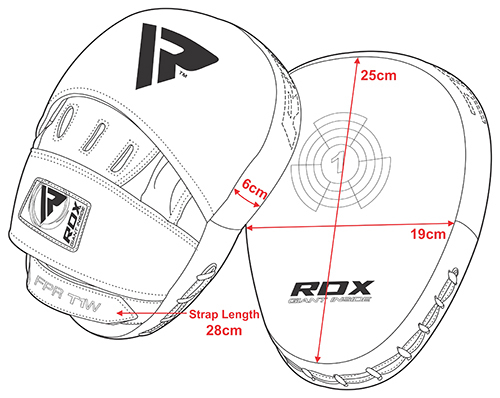 Top quality Curved Focus Pads made with Pro and Rex leather. 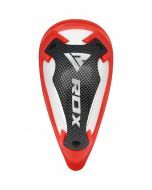 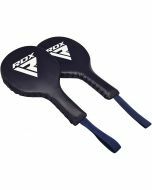 The Pad has a high potency internal foam which ensures that maximum absorption of shock is obtained, whilst keeping the pad light weight. 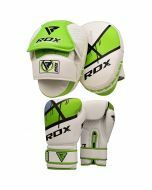 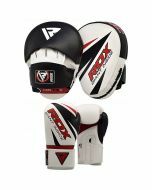 The back has a soft Rex leather glove with a comfort holding. 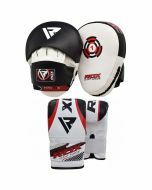 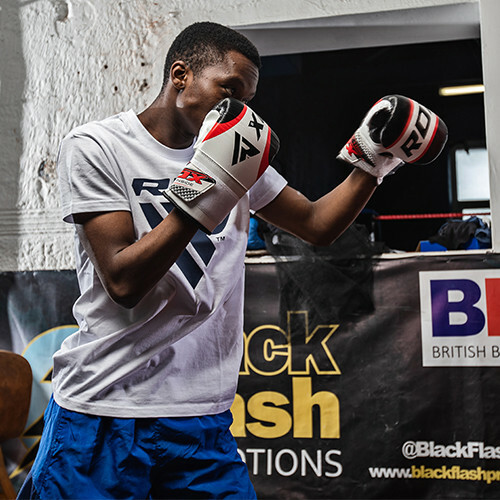 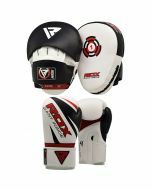 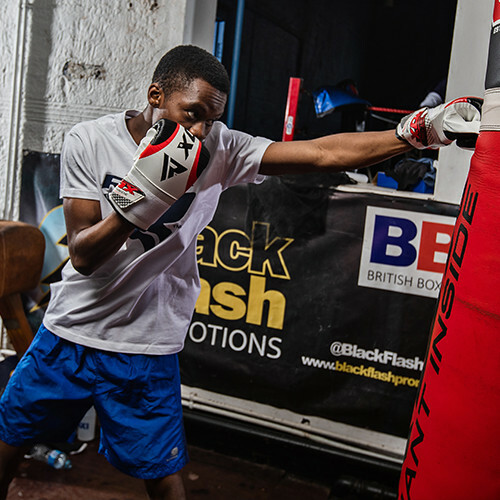 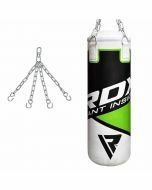 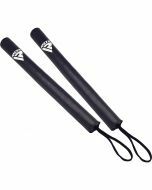 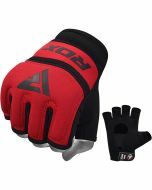 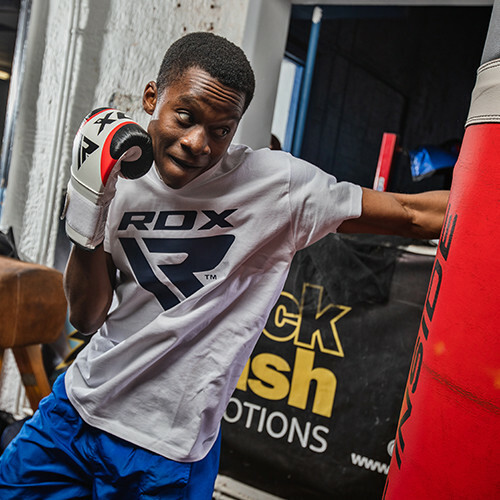 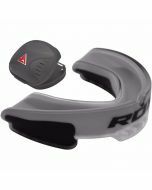 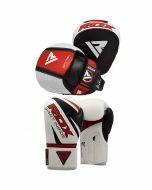 The bag mitts gel that comes alongside are meant to provide high accuracy and agility during the workouts.